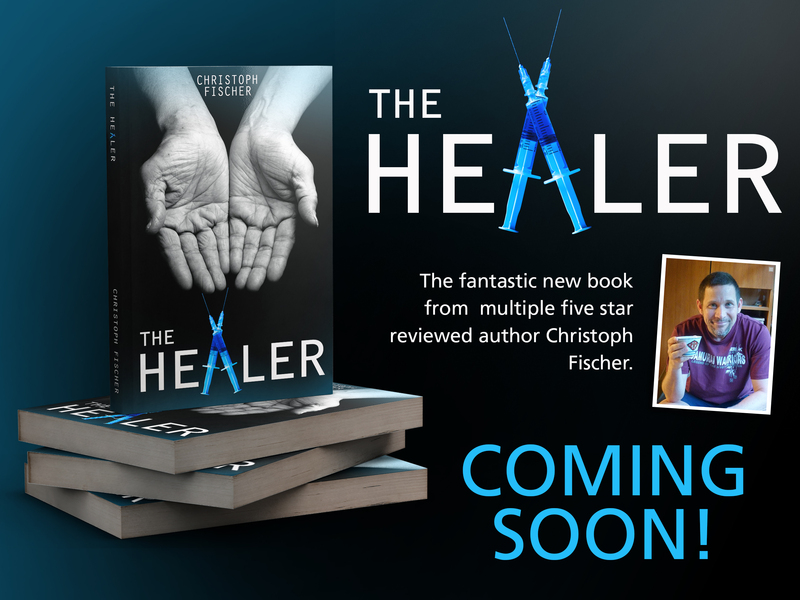 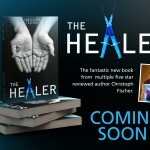 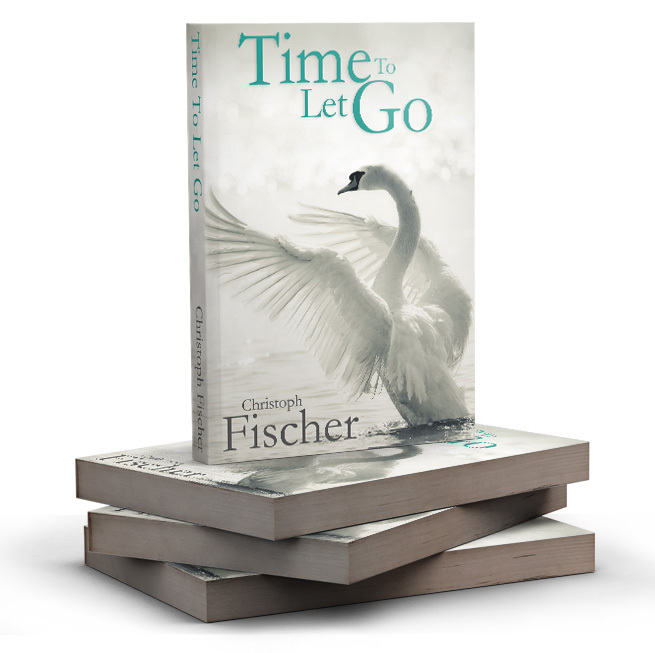 We also offer a service to compliment your book cover design with a range of marketing graphics presenting your book for you to use on websites, blogs, social media and advertising. 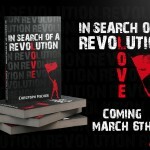 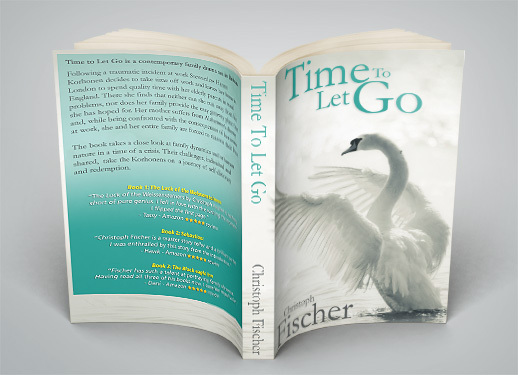 A selection of book cover marketing graphics. 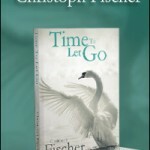 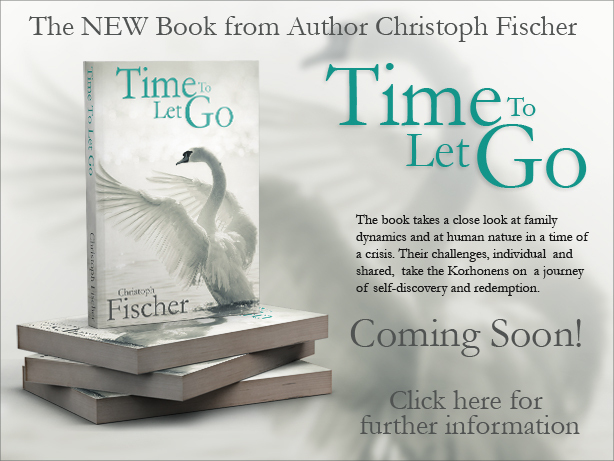 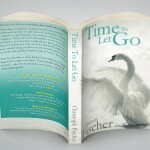 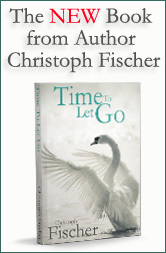 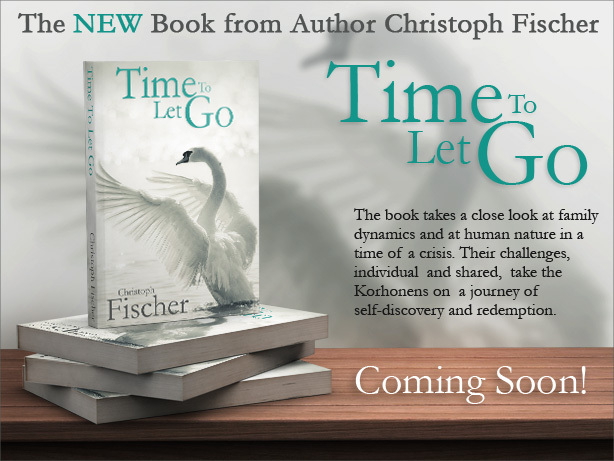 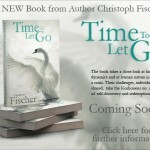 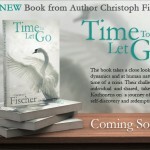 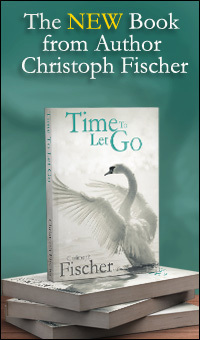 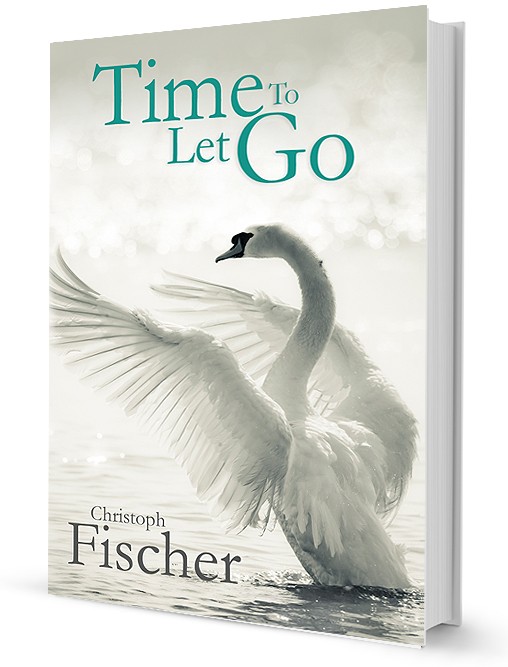 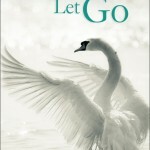 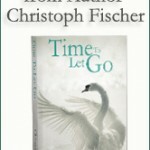 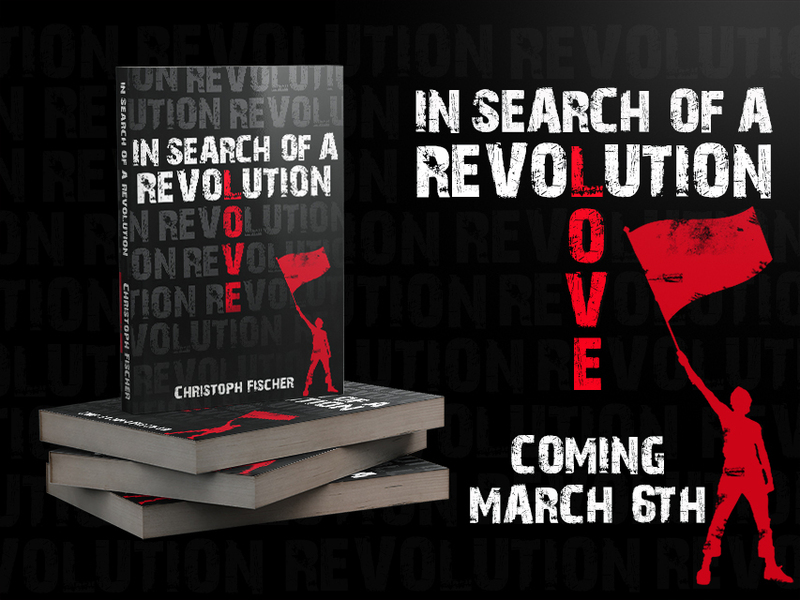 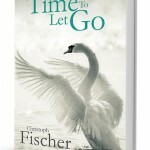 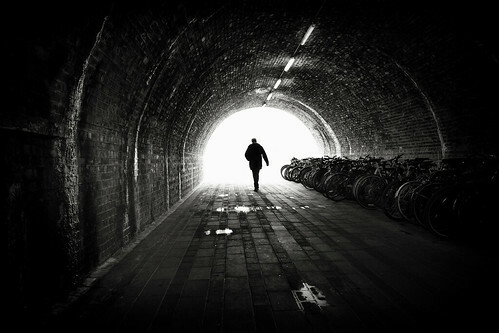 Below we present a selection of marketing graphics for Author Christoph Fischer for this new book Time To Let Go. 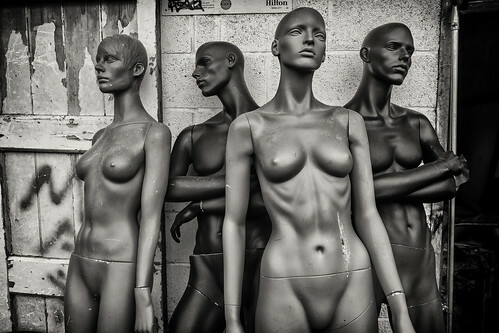 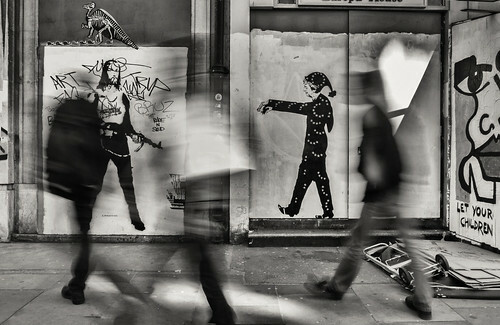 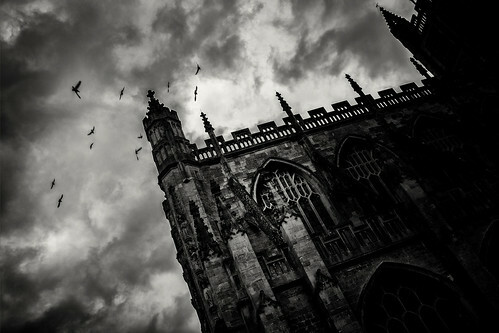 A package of marketing graphics similar to this for your project would be priced at approx. 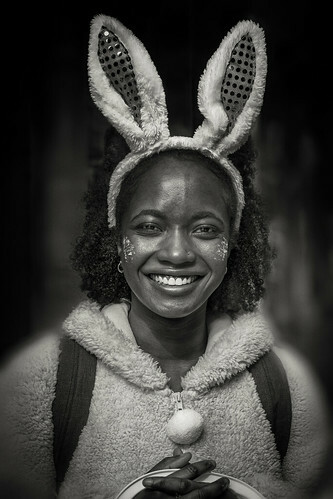 £100-150.